This event just keeps getting bigger and better. We encourage you to register early, as we always sell out during preregistration. This year, in honor of our Centennial Year, we will be featuring some superb wines from local and international wineries, so that we might continue our celebration of Old and New. All the wine will be provided for you. Upon entrance, you will receive a 2 commemorative wineglasses for tasting Old and New varietals. You will be invited to enjoy special tastings, while you peruse the raffle baskets and purchase raffle tickets. You can gaze upon the art donated by local artists, whose work will be up for bidding through our deservedly competitive (and fun!) Silent Art Auction. As always, an array of excellent, epicurean food will be provided for your noshing pleasure. During the wine tasting, you’ll get an opportunity to taste side-by-side the same varietal from the Old World and the New World. Tables will enjoy a fun and enlightening journey that explores the differences between Old and New. Following the tasting, a select amount of the wines presented for tasting will be available for purchase by the glass, or by the bottle (to take home) at a discounted rate. And, for the beer-lovers who attend, we will be selling a selection of quality beers. 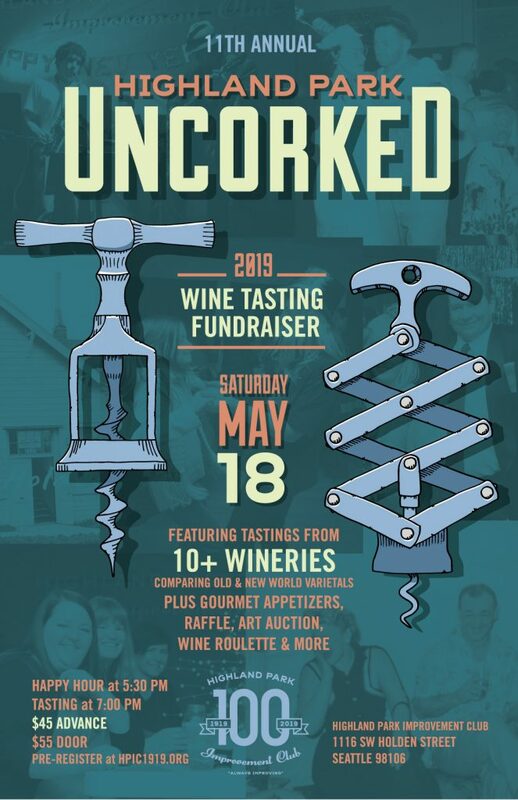 And again this year, we present Wine Roulette, where you purchase a chance to win a high-value bottle of wine for the bargain price of a ticket. Our annual winetasting event is a big fundraiser for the club, and all the money received goes to support building and site improvements. This year we are installing our long dreamed for wish-list item, the audio updgrade (previewed last year! ), that will enhance experiences like Uncorked for years to come. When should I arrive? Be sure to preregister to ensure that you have a seat and then arrive no later than 6:50, after which time your seat may be given to someone else. But arrive earlier and enjoy the food and wine tasting available. If you do not preregister, then you should be there as early as possible and hope that seating is still available. Doors open for Happy Hour at 5:30 pm. How do I preregister? Click here and start adding to your cart! What if I don’t preregister? The $55 per person suggested donation at the door will be appreciated if we are not sold out. Please do not plan on this. I want to donate MORE than the suggested donation. Consider being a Sponsor! HPIC is a recognized by the IRS as 501(c)3 nonprofit, and your donation may qualify as a charitable deduction for federal income tax purposes. Adult Humans Only, please. Please leave children and non-service animals at home. As much fun as this event is, they would not enjoy it.